Amazon's cashier-free convenience store may be struggling to keep track of which customer bought what, but their next brick-and-mortar operation won't share its problems with automation. Amazon.com Inc launched AmazonFresh Pickup at its brick-and-mortar grocery store in Seattle, as the online giant attempts to crack into the multi-billion dollar grocery market dominated by retail giants such as Wal-Mart Stores Inc.
AmazonFresh Pickup, currently open only to employees, allows users enrolled in its Prime service, to drive in and pick up groceries from the company's grocery store in Seattle, which it opened last year. Amazon Prime members can place the order online and choose a time for the pick up, the company said on Tuesday. The company will keep the order bagged. The company also delivers groceries to homes under its AmazonFresh service. 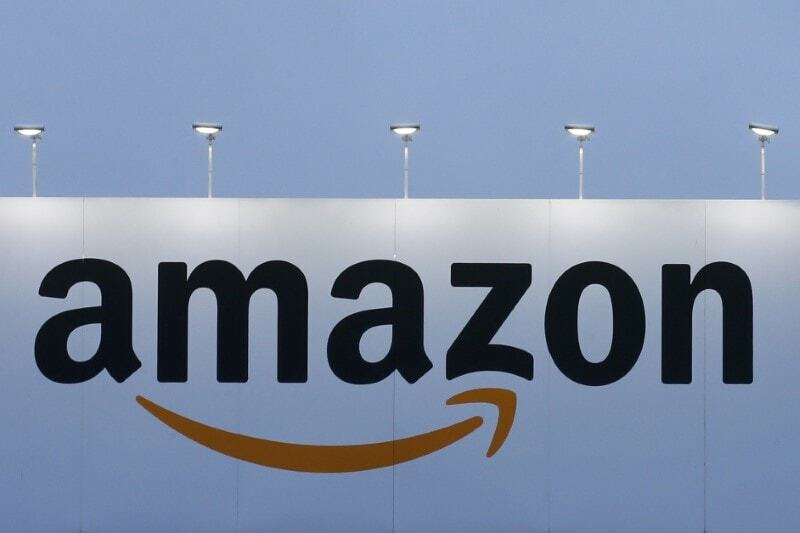 Amazon also has a physical bookstore in Seattle, as well as pop-ups at malls where it displays Amazon devices such as the Kindle.